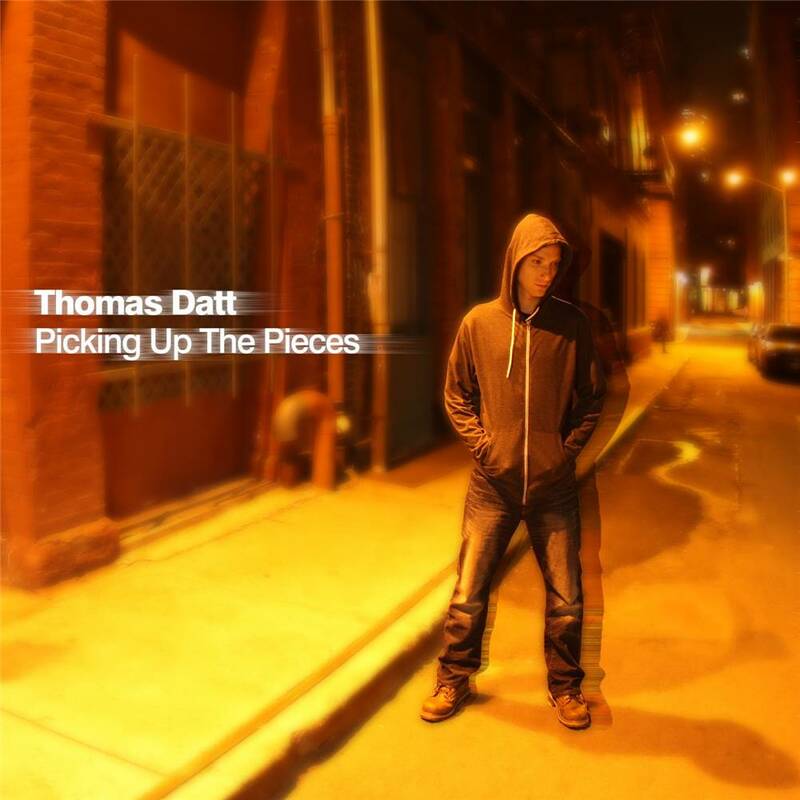 Thomas Datt has been one of the most exciting trance producers of the last decade. He is one of a very small band of producers who still believes in quality over quantity and his sound, whilst being instantly recogniseable as "his" sound, is totally original to him. With Thomas it is all about emotion and with "Picking Up The Pieces" he wears his heart on his sleeve as he takes you on a musical journey that is essentially the soundtrack to his life. The album itself has been crafted to meticulous detail and flows from trance, through to chillout drawing on a range of cross genre influences that ultimately delivers one of the most exciting artist albums we have heard in a very long time.